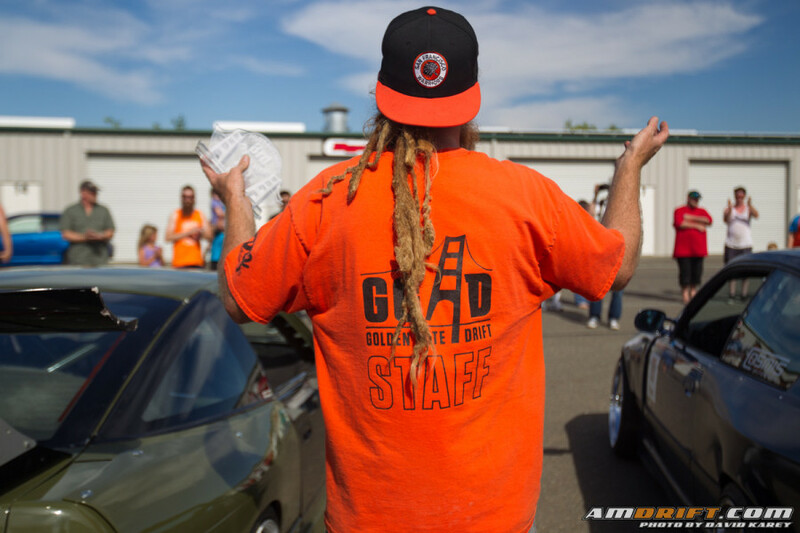 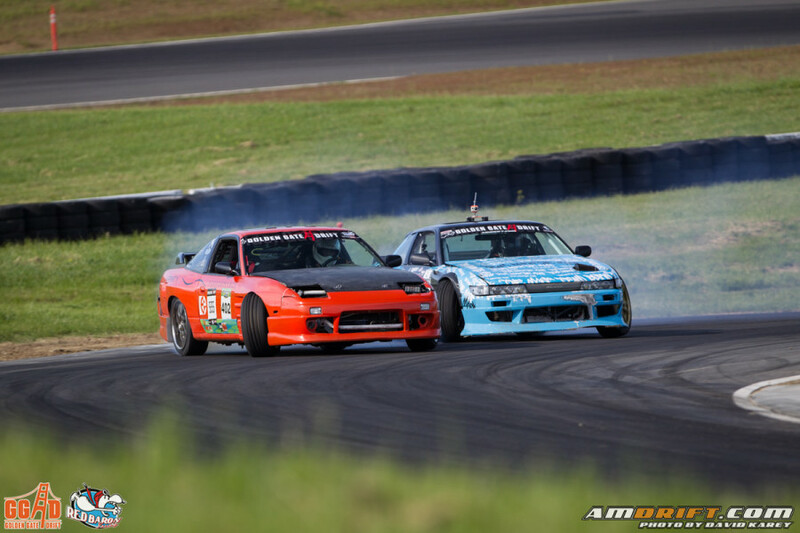 Golden Gate Drift – Formula Drift Pro Am is officially back in effect for the 2016 season at Thunderhill Raceway Park in Northern California! 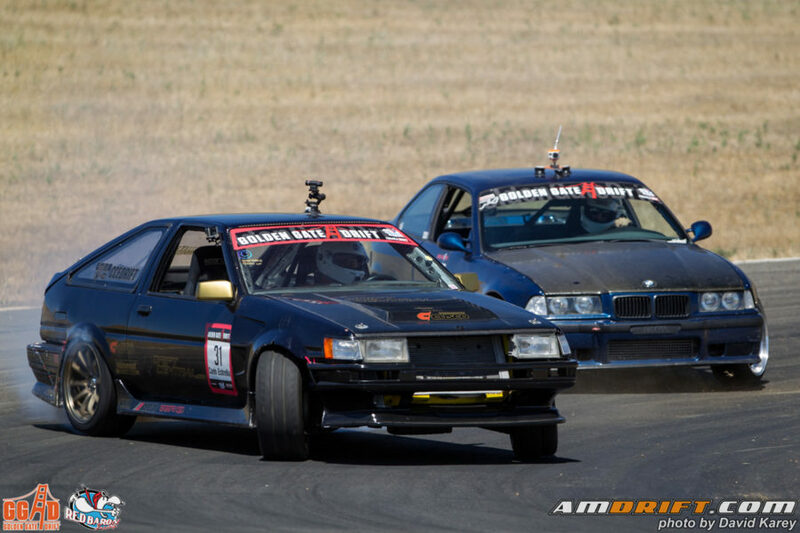 There is no better time of year and location to kick off a season than Springtime at Thunderhill. 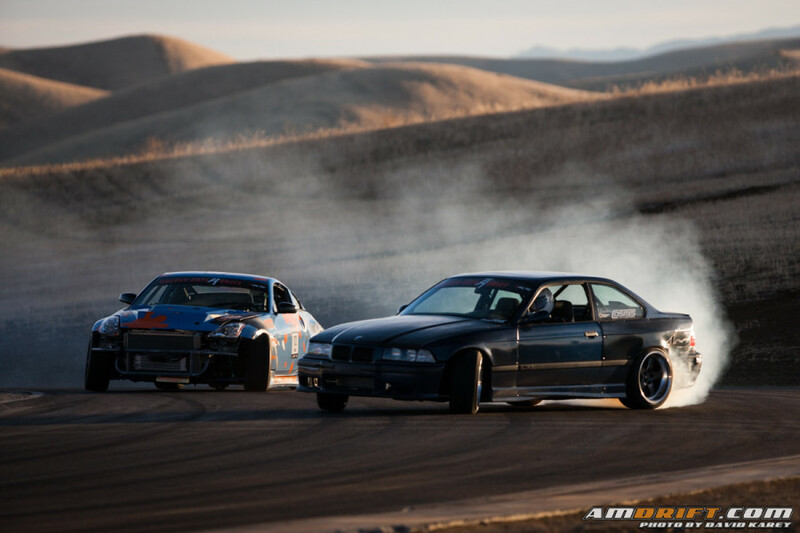 Gorgeous scenery and drifting is most definitely the perfect combo for a weekend getaway for all gearheads.